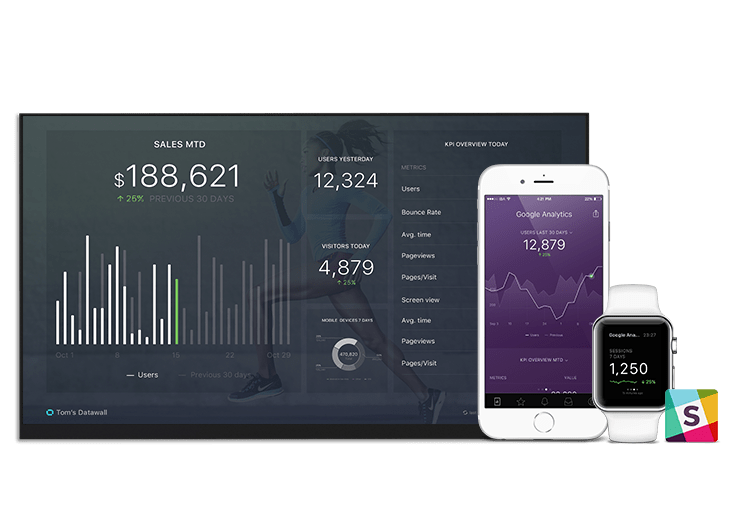 This dashboard gives you an overview of your monthly forecast from Cooper so you anticipate your new revenue. If you don’t use Copper, we can pull data from 50+ cloud data sources. And you can push your own data too (API Docs). How many deals are in each stage of the funnel? Who are your top salespeople? Which deals are on track to close this month? What percentage of opportunities do you close?